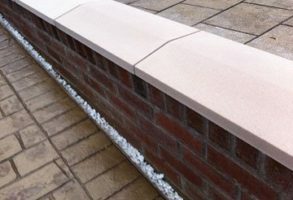 We offer a wide range of high quality Coping Stones, Pier Caps and Patio Circles at affordable prices, all manufactured on site here in the UK. 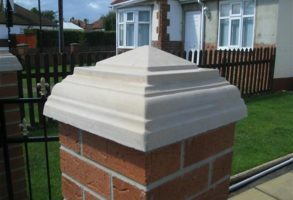 We currently supply our products Nationwide through our website to home owners and independent builders, also supplying a number of large local and national builders merchants including Buildbase, MKM and Travis Perkins. 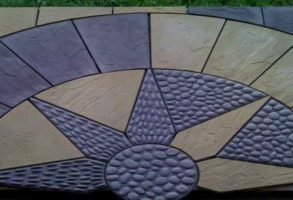 We pride ourselves on our ability to produce the highest quality, handmade Coping Stones, Pier Caps and Patio Circles that reflect our high standards and attention to detail.